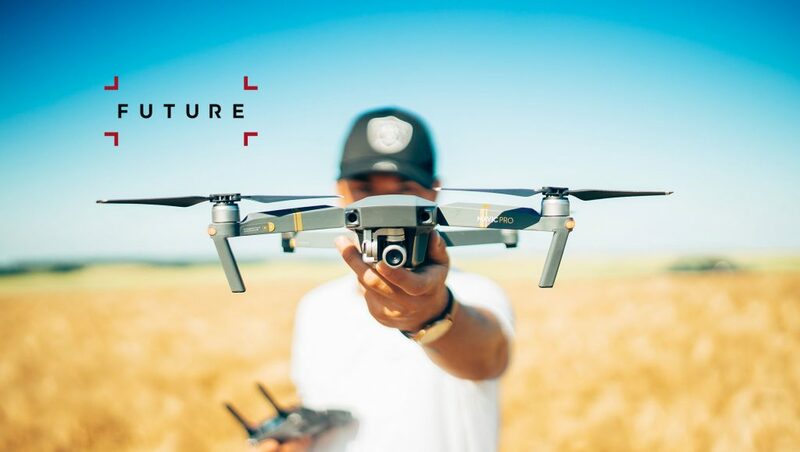 Global specialist media platform, Future plc announced the proposed acquisition of the consumer division of Purch, the next generation digital publishing and marketplace platform, operating in the consumer technology and science verticals. The acquisition will give Future the number one position in consumer technology publishing in the US Purch has successfully grown its digitally-led business through titles such as Tom’s Guide, Tom’s Hardware and Top Ten Reviews. Bringing Purch’s consumer brands and digital platforms into the Future business will further cement Future’s position as a growing, global platform for specialist media. Combining Future’s track record of growth with Purch’s US market presence will give a market-leading US position and more diversified revenue sources for Future moving forward. Purch’s cutting-edge technology will also help deliver on Future’s mission to be a technology-enabled global platform for specialist media. Future CEO Zillah Byng-Thorne commented, “Future’s mission to be a technology-enabled global platform for specialist media takes another big step forward today with this announcement. I’ve been impressed by the strength of Purch’s technology platforms and the expertise of its people. Together we can build a combined organization that has scale and growth opportunities ahead. The two businesses share similar cultures – we both share our audiences’ passion, we’re data-driven, ambitious and both have an innovative mindset. From day one Future will be number one in the US consumer technology sector, and beyond this we see clear opportunities for combined growth. Purch CEO, Greg Mason said, “Future and Purch have clear synergy and this acquisition represents a tremendous opportunity to join forces with a like-minded publisher that sees the future of special interest media and publishing in much the same way we do.